There are some tools that just make cooking so much more pleasant, and when things are more pleasant, you’re more likely to do them! It’s hard to know until you’ve cooked a lot which tools are must haves, and today I would like to briefly call attention to my favorite simple hand held kitchen tools, none of which are very expensive at all. Do you see how little of this blueberry muffin batter was wasted? Thank you rubber spatula! I think ice cream scoop is the wrong name for this tool- I use it all the time, but never for ice cream- it’s perfect for portioning single serve portions of almost anything- muffin/cupcake batter or cookie dough especially. You’re almost guaranteed consistent portion size, and the little scraper function allows filling those little cups to be a one handed job. I wish I had the tools and data to quantify how much food rubber spatulas save every year. They can scrape bowls and pans and the inside of blenders and food processors more perfectly than any other tool I know. My adjustable mandoline is the one tool I’d consider getting a holster for. When you’re eating a plant based diet, you’re going to want to chop a lot of veggies, and this guy makes it quick, and more precise than all but the most practiced chefs. There are lots of expensive mandolines out there, but this one is my trusty favorite, and it’s less than $25. It is adjustable, so it can actually cut 4 different width slices, you change the width just by rotating a small piece of plastic on the back. Microplanes are basically the best. Ginger, citrus, garlic, all kinds of whole spices like nutmeg- they grate them into the teeny tiniest of bits, and flavor your food with a little more subtlety than you can manage with larger graters. At $12, it’s a no brainer gift for anyone you know who loves to cook. 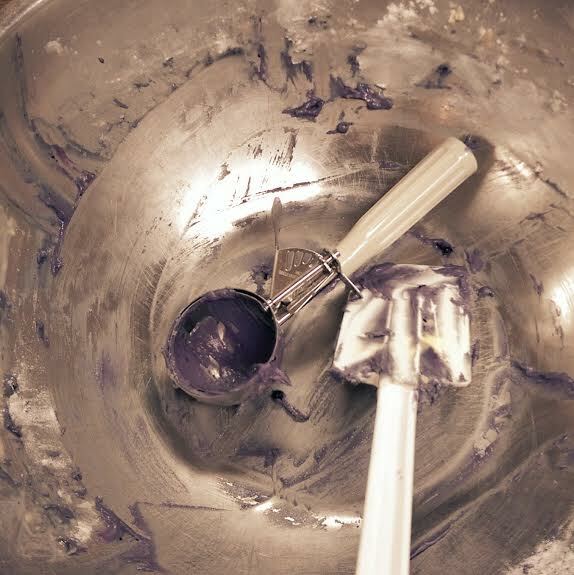 A good metal whisk is indispensable, just get one- it makes things so much easier. Not the kind with the wires all wrapped around it, a good sturdy stainless one like this. The final item on my list is at $35, the most expensive. Immersion blenders, also known as stick blenders, are great for everything from soups to smoothies, and are much easier to clean than your average blender. You can really up the level of your home cooking when you can perfectly blend a nice creamy soup or sauce. I hope you’ll consider getting some of these tools for yourself or a loved one, I guarantee the ease they afford will help motivate you to cook from scratch at home more often. This entry was posted on April 22, 2014 by Chef Jill in Nutrition, Reaching your Goals and tagged blender, Home Cooking, Kitchen Tools, Mandoline, plant based diet, smoothie, Soup, Spatula, Vegetarian. 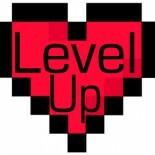 Follow Level Up on Facebook!